Welcome to the Next Generation in Mobile Cricket Gaming! It is a physics based 3D mobile cricket game that is very simple to play. 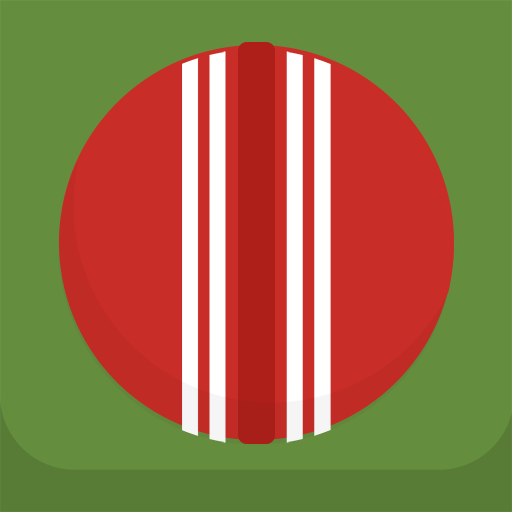 - Swipe to hit the ball. - Do not hit the ball with the wicket target point. - Collect coins to unlock new environments, stadiums and balls. - Share your high score with your friends. It is one of the best cricket games. If you want to feel the world cup flavor download and play Cricket Practice now!